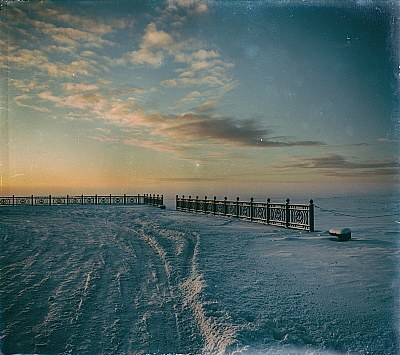 About Embankment in the winter. Thank you StingRay for a congratulation! Beautifully captured and winning a richly deserved award Igor. Best wishes.